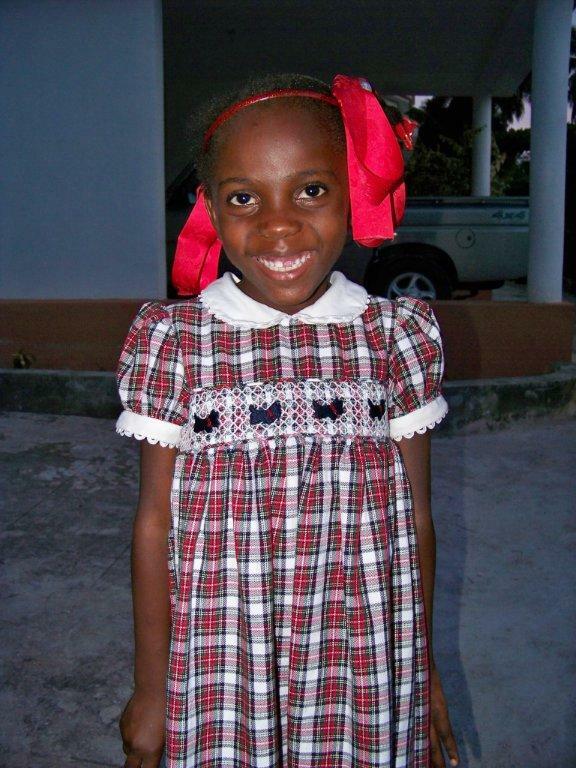 Luciana Francois is beautiful little girl who likes to jump rope and play with dolls. I got the pleasure of meeting Luciana last week working with the Salisbury Team. She is precious and I will never forget her sweet smile. We share a birthday so she has a special print on my heart.